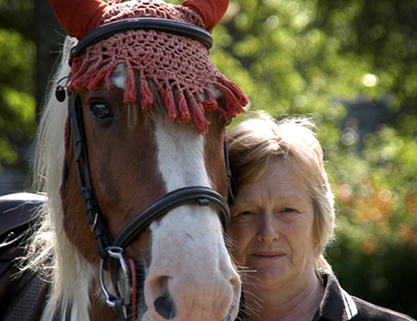 Rosie has over 50 years experience with horses and joined the team in 1996. She is one of our experienced trek guides. Loves all of our horses and has got one of our retired ponies Tommy Tucker.